Organization of the event such as STEM Games requires a lot of enthusiasm, energy and caffeine. Therefore, it is of utmost importance to have partners who appreciate one’s efforts, creative ideas and support their realization. We are extremely happy to announce that Croatia osiguranje, as an agile company dedicated to new technologies, recognized the importance and an innovative concept of the event and has become the general STEM Games sponsor. The concept of competing in problem-solving exercises Croatia osiguranje perceives as a key connection of creative solutions provided by engineering students and technology advances they deal with on an everyday basis. Whether it is IoT, blockchain, insurtech or fintech, this company is ready to face challenges which will transform users, business models and related risks thus forming the NextGen Society. 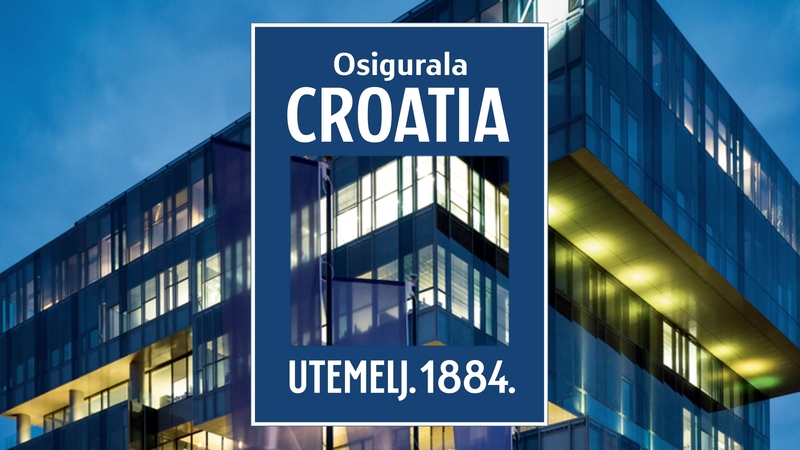 The first step in determining future, Croatia osiguranje perceives in terms of an exciting and dynamic employer as well as a reliable and proficient partner. We deeply appreciate the help provided by Croatia osiguranje and believe that this cooperation will result in notable success and unforgettable experience in Poreč!